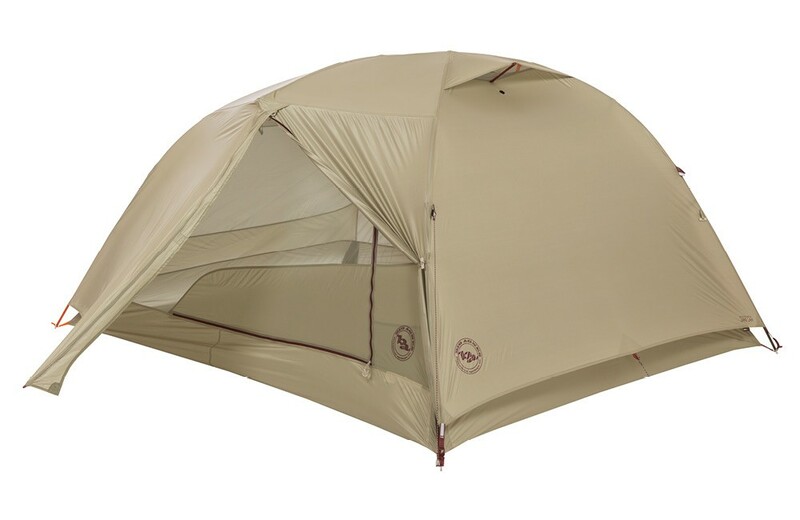 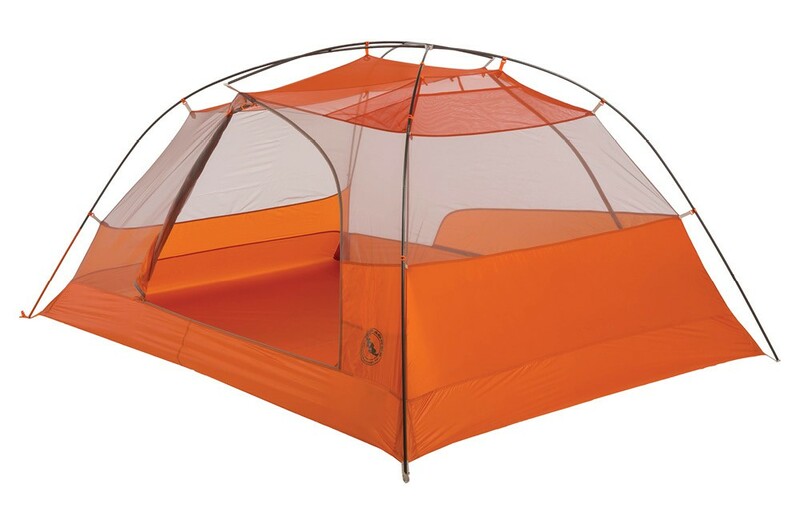 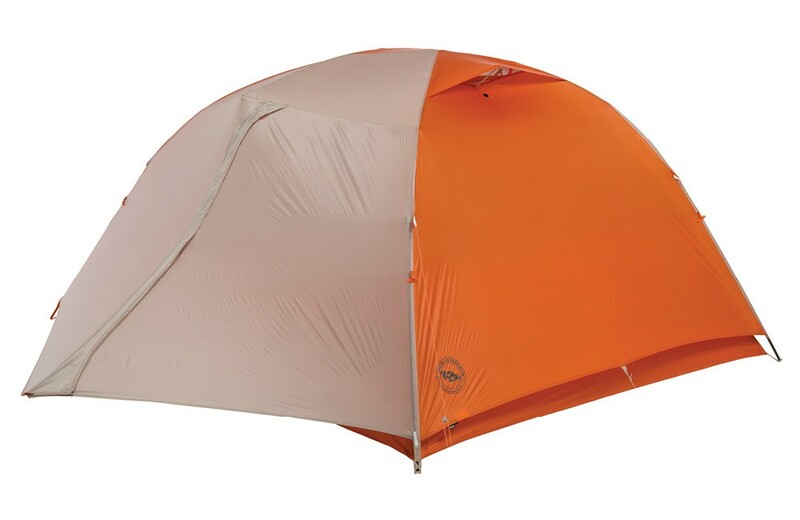 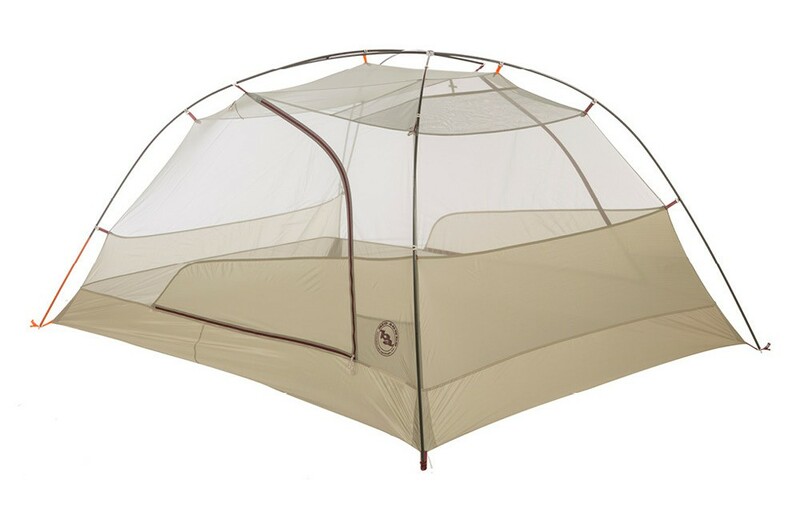 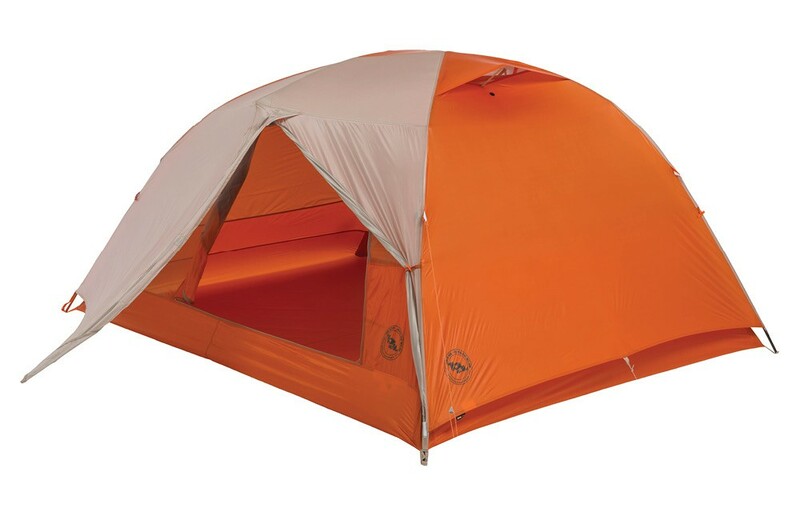 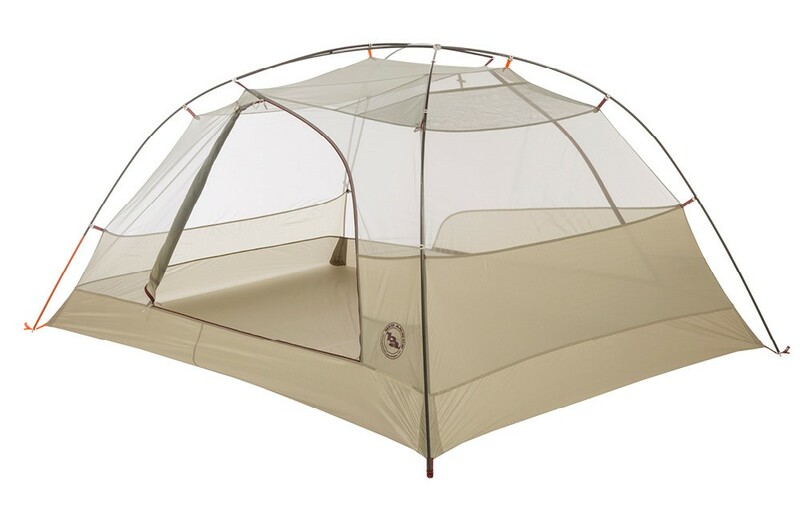 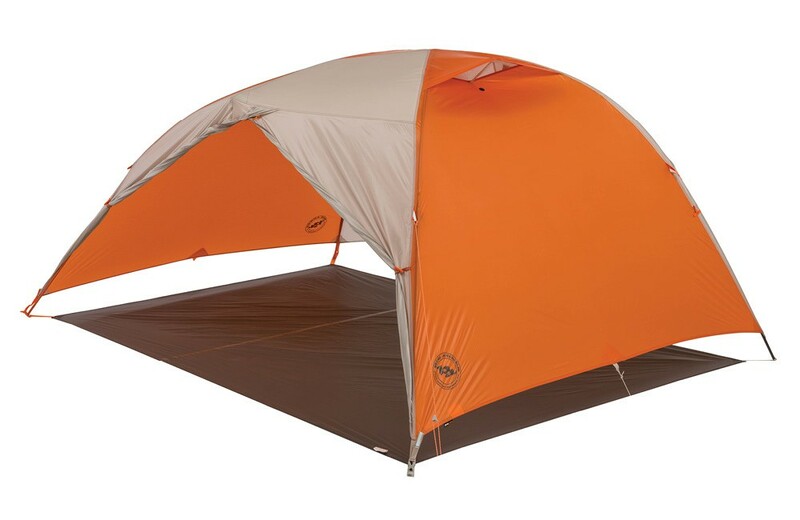 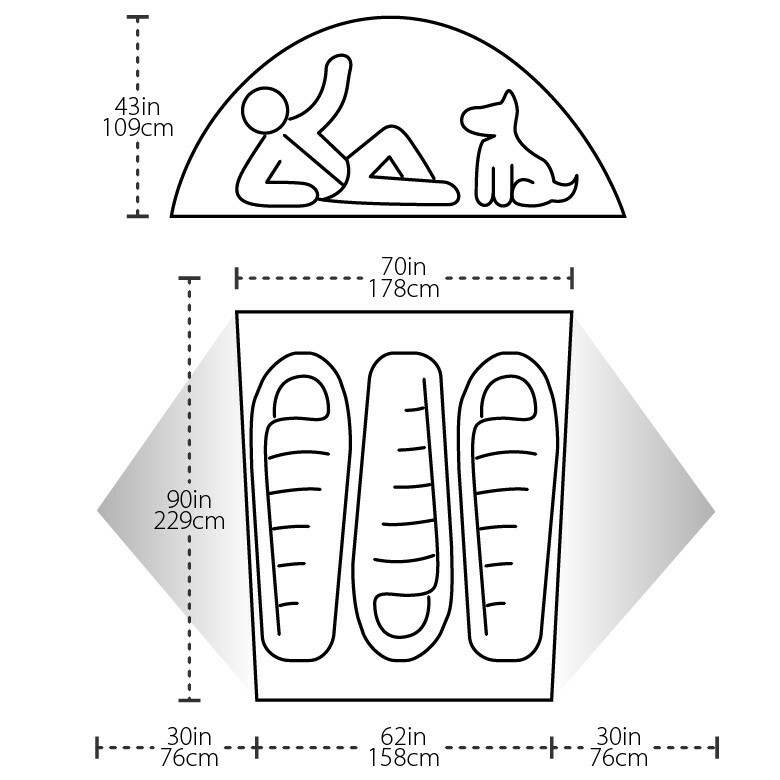 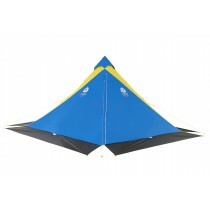 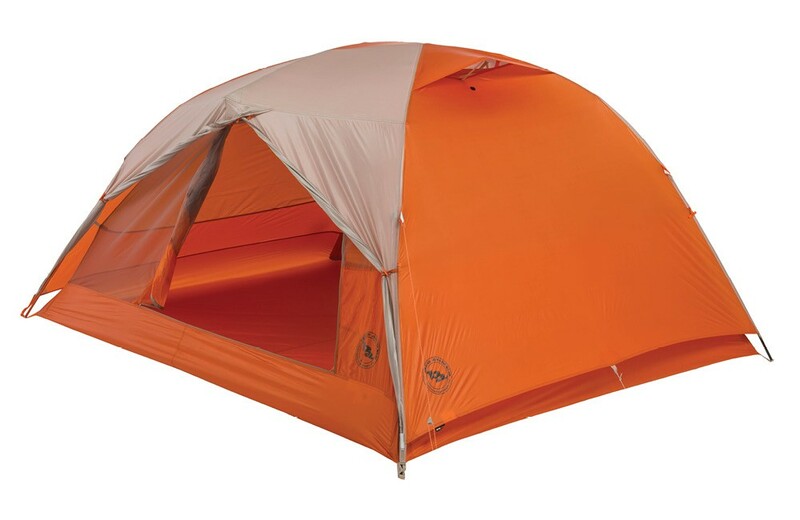 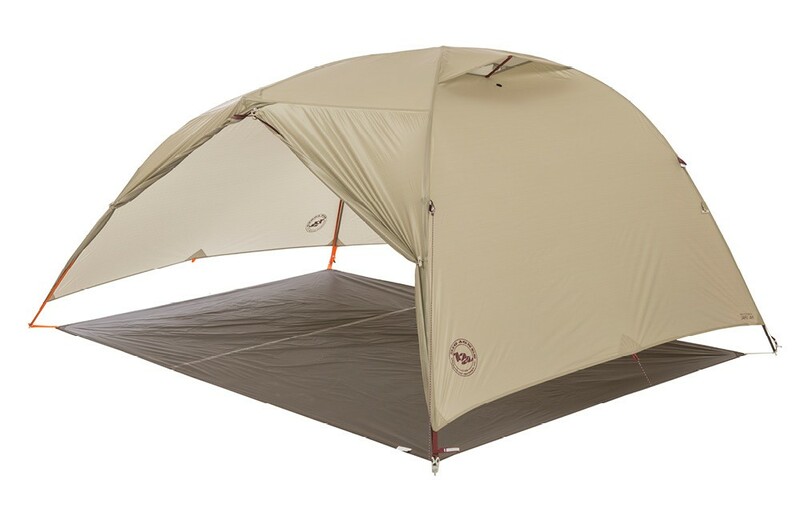 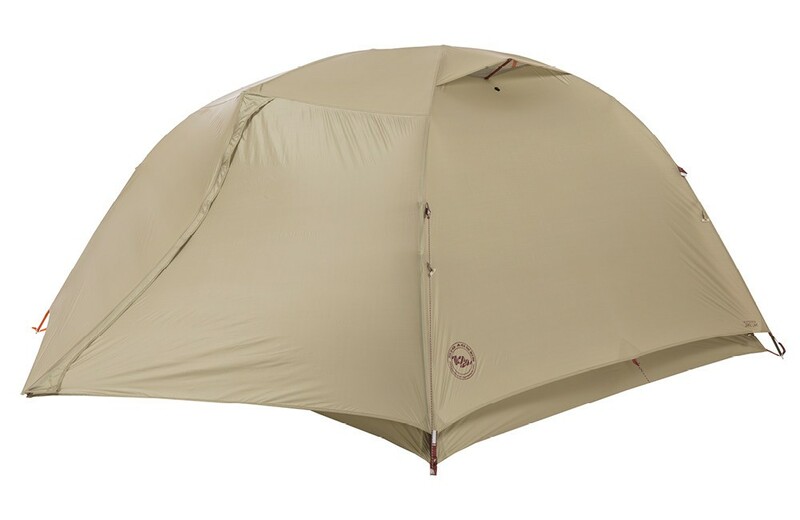 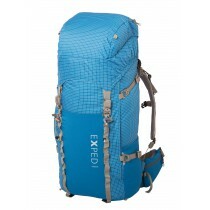 Big Agnes Copper Spur HV UL 3: Three season, free standing, ultralight backpacking tent. 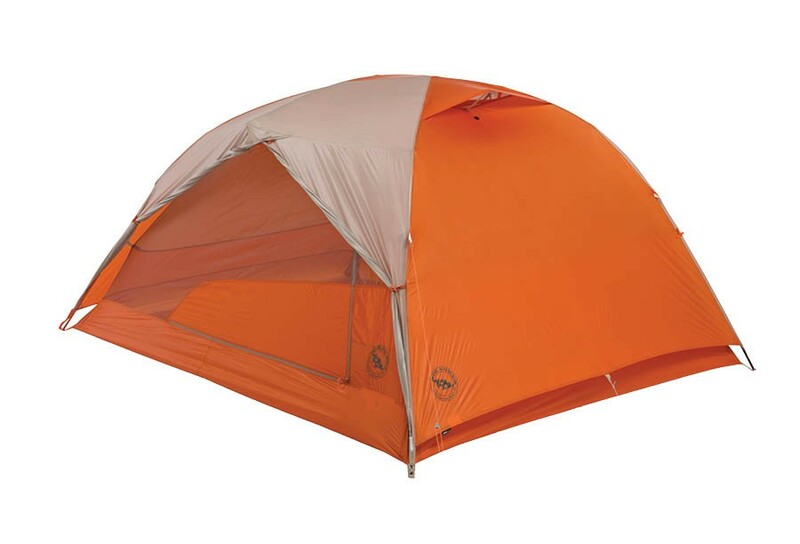 DAC Tent Poles : DAC's new Green Anodizing process is incorporated in all our tent poles and J Stakes. 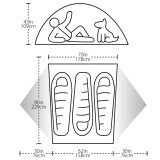 It’s safer for the environment and significantly reduces waste water by recycling water throughout the manufacturing process.